Maria Tryphonos LLB (Hons) Graduated in law from Queen Mary College, University of London in 2008. She then went on to complete her Legal Practice Course at the College of Law, London. 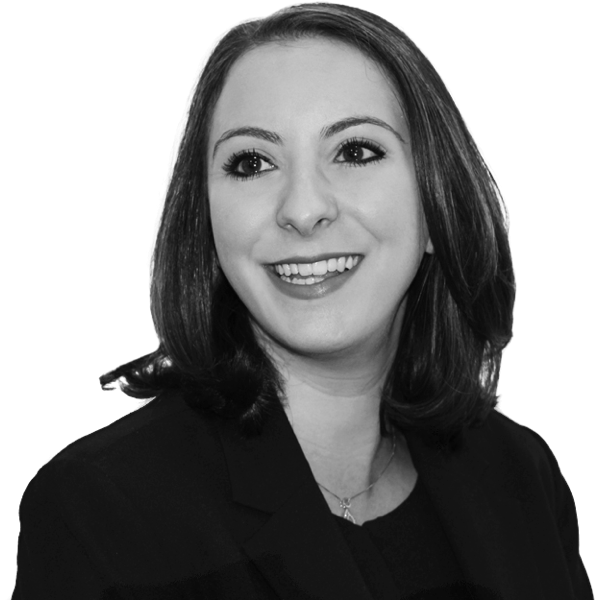 Maria joined Protopapas LLP in February 2011 as a trainee solicitor and qualified as a solicitor in April 2012. Maria regularly acts for onshore and offshore clients and is familiar with offshore company structures and requirements.